We want to work with stores who care about social and environmental responsibility as much as we do. 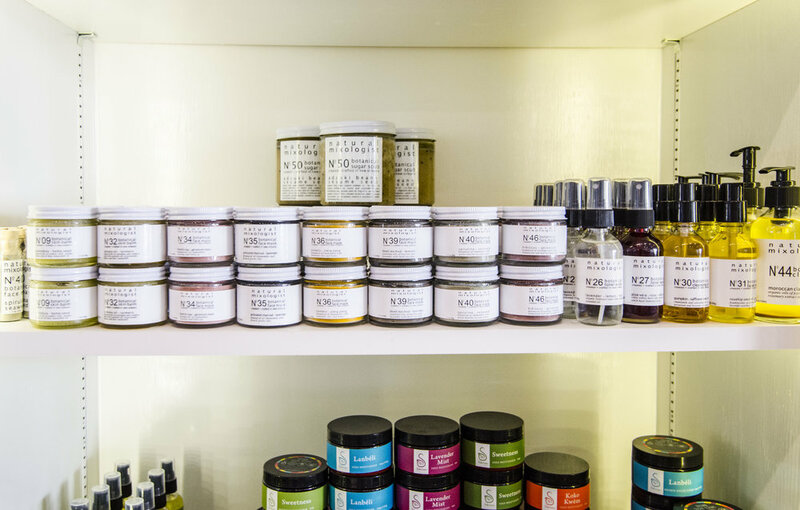 Chat with us about becoming a stockist because partnering with other small businesses is our passion. To become a Natural Mixologist retailer, please complete the form below and we will email you our product catalog, wholesale pricing, and sample availability. We will then send you our Retailer Login password so that you can shop wholesale online. All opening wholesale orders must be a minimum of $200.00 of products at wholesale pricing. All reorders are at a minimum of $100.00 of products at wholesale pricing. All opening and re-orders require full payment before we release any products. All orders are made to order here at Natural Mixologist. Once we receive your order it takes 1-2 weeks to make your order. This does not include the transit time it takes to get to you. During the Holiday season the lead time may be 3-4 weeks. We strive to make your order correctly, and within a timely manner. If you need to add products to an existing order or changes need to be made to an existing order, please make sure to contact us immediately and to submit a revised order via the wholesale website. If you would like to try the products before placing an opening order we offer wholesale pricing on samples. Once you complete the wholesale application and your are approved you will receive access to the wholesale website to complete your sample order. We will not be responsible for products that require refrigeration and that are left outside their required temperature-controlled environment. 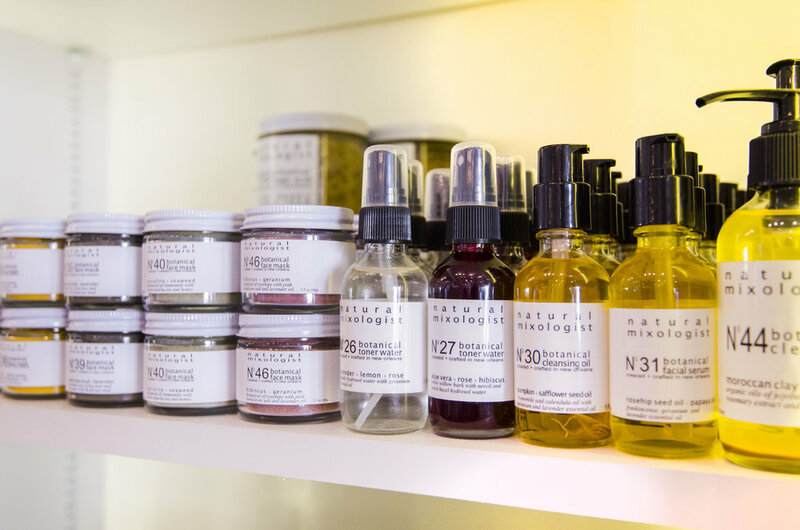 Keeping our botanical products cool, guarantees freshness and ensures the best results for you and your clients. 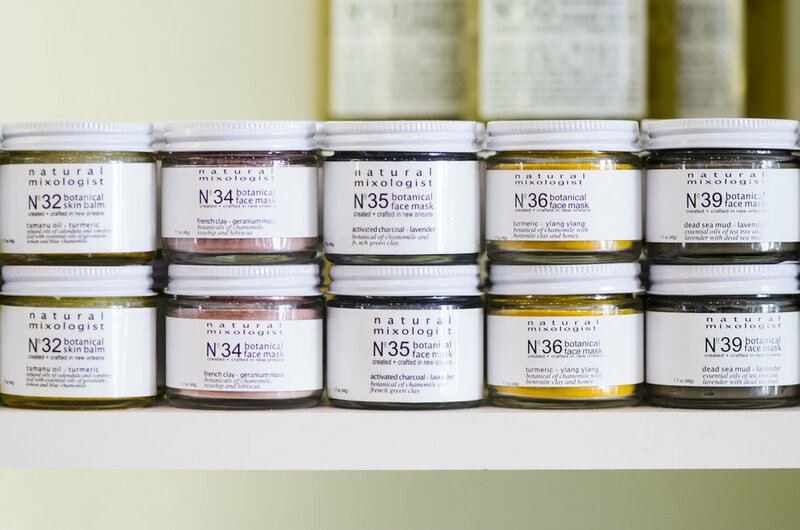 Interested in carrying Natural Mixologist products in your retail shop? Thank you so much for your interest!! 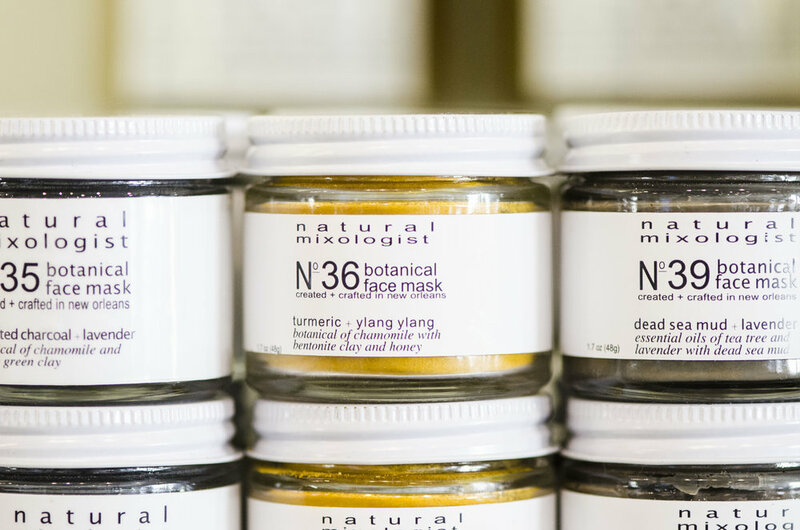 You will receive an email with details on becoming a stockist with Natural Mixologist.